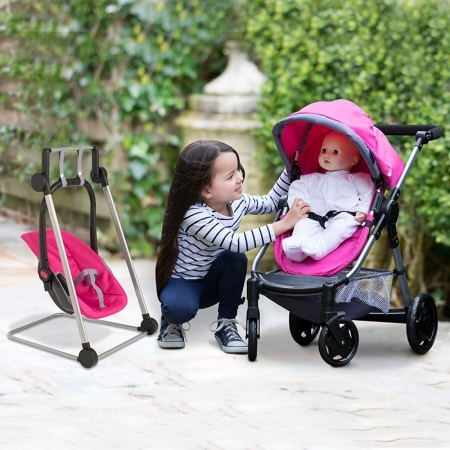 Founded in 1958, Chicco is an internationally renowned babycare brand. 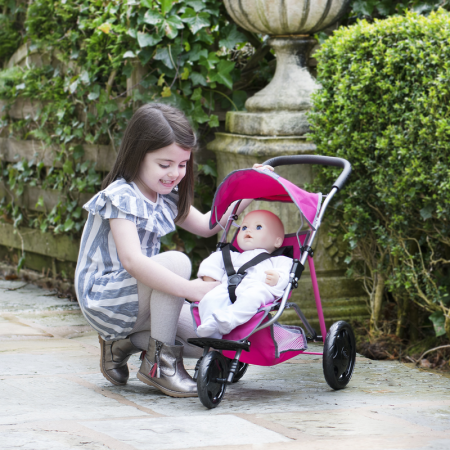 With 90% brand awareness in countries worldwide, the Chicco name is globally well known and respected by parents. 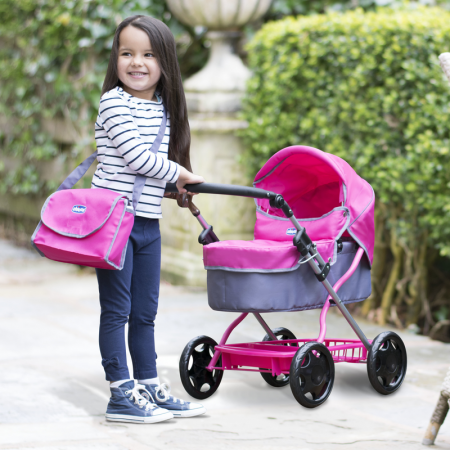 HTI’s junior collection of Chicco dolls prams and pushchairs is aimed at ages 3–7 years and features an eye-catching yet sophisticated pink and grey fabric colourway.